I’m late, I’m late, for a very important date! 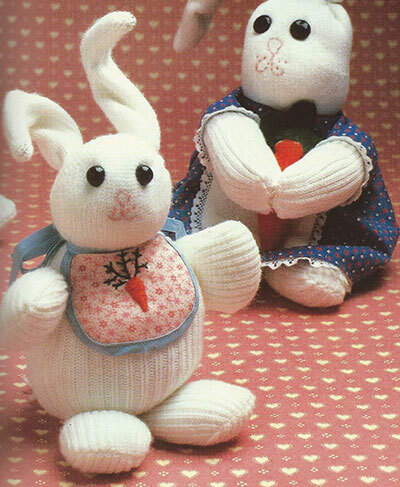 Make your sock bunny for your own rabbit-hole story time at home. These wonderful sock bunnies are made from mens heavy long socks. Easy to make, they are a lot of fun to create! Therese will provide buttons for the eyes, embroidery thread, pompoms for tails, wire, string and needles.